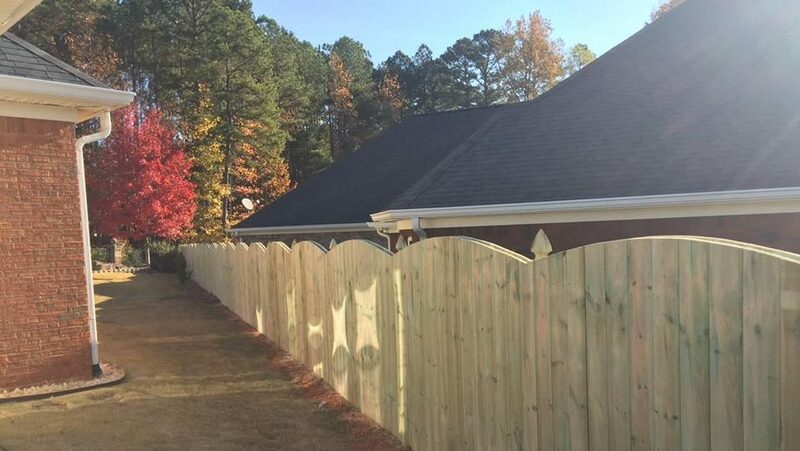 Upchurch Fence is a local fence contractor dedicated to providing our customers with the highest level of home fencing available in the Peachtree City, GA area. We go over and above in everything that we do, including customer service, using highest quality materials, and our highly trained professional installation team. 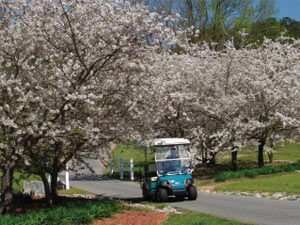 You can expect professional service from start to finish. 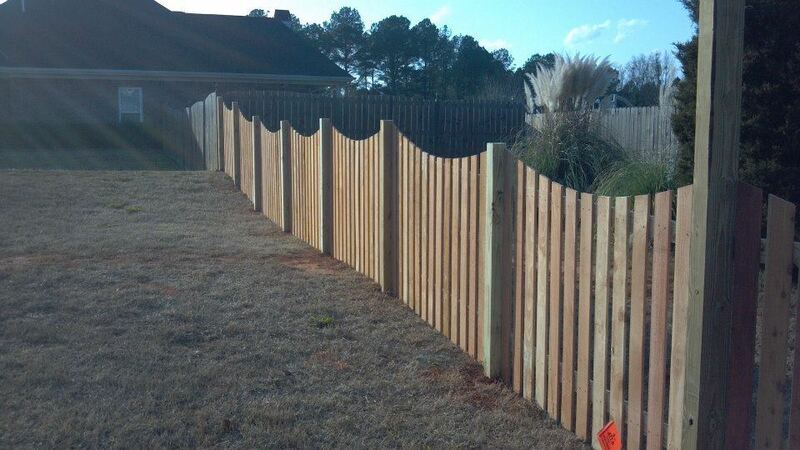 We have expert Upchurch fence contractors ready to install your new fence for you. 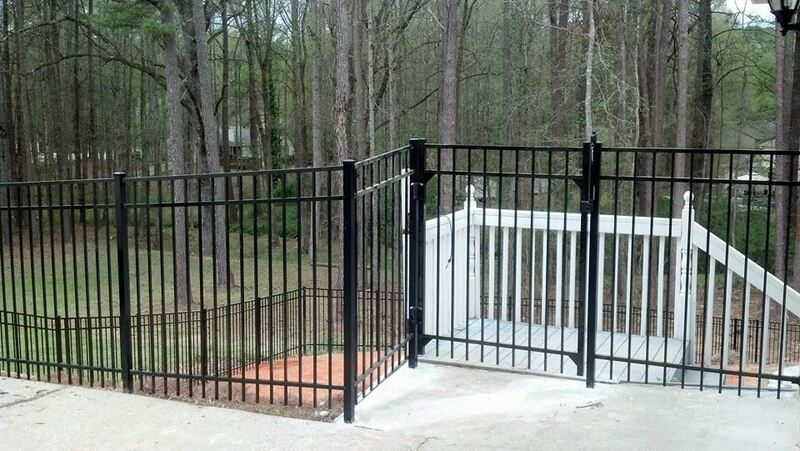 We work with all types of fencing materials and fence styles and will help you to get the exact look that you are looking for. 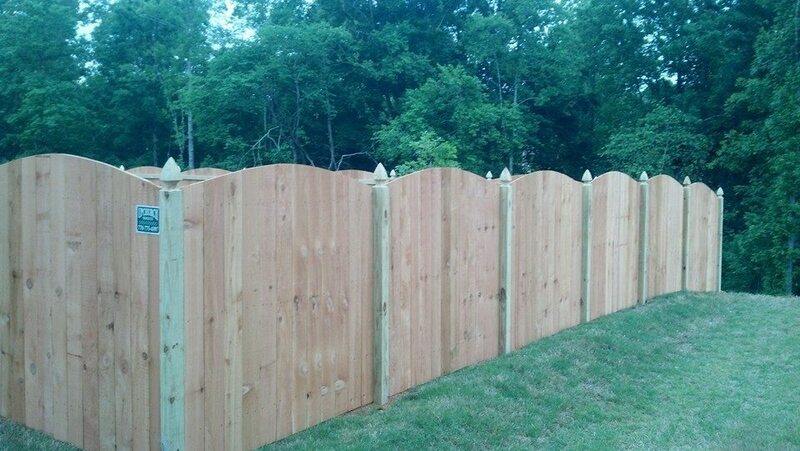 Call now for a free quote on your fencing, and find out for yourself why we are considered the leading fence contractor company in the Fayette County area.